On the Great River Road in Ferryville, with the Mississippi River to the left. 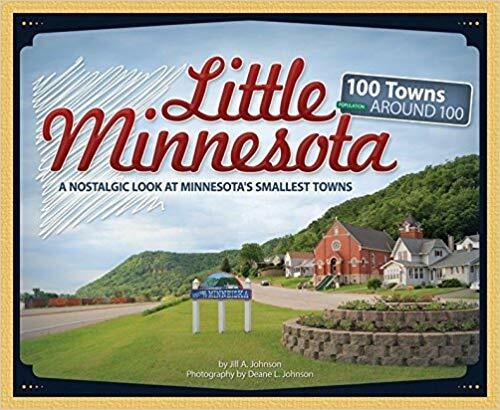 "The Best Drive in America", The Great River Road National Scenic Byway adjoins the Mississippi River for 3,000 miles, passing through 10 states from northern Minnesota to the Gulf of Mexico -- with 250 miles and 33 River Towns located along Wisconsin's "West Coast". Seven Wisconsin Great River Road communities are included in Little Wisconsin, each with a distinct history, personality, and legacy, including Maiden Rock (named for the suicide site of a lovelorn Indian maiden), Stockholm (whose founding father was so unscrupulous the townspeople prevented his burial in the community cemetery), and Cochrane (home to Herman Rusch's whimsical Prairie Moon Sculpture Garden). located on Great River Road Wisconsin. Click here to order a free visitor guide. 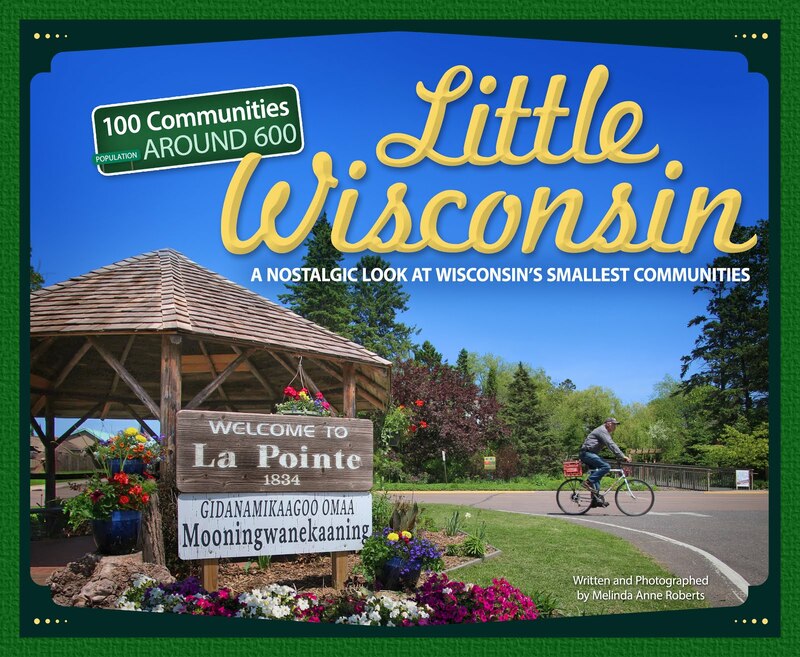 We love our little community and what a pleasure it is to be on the WI Great River Road. It is inspirational every day and just the very best place in so many ways.